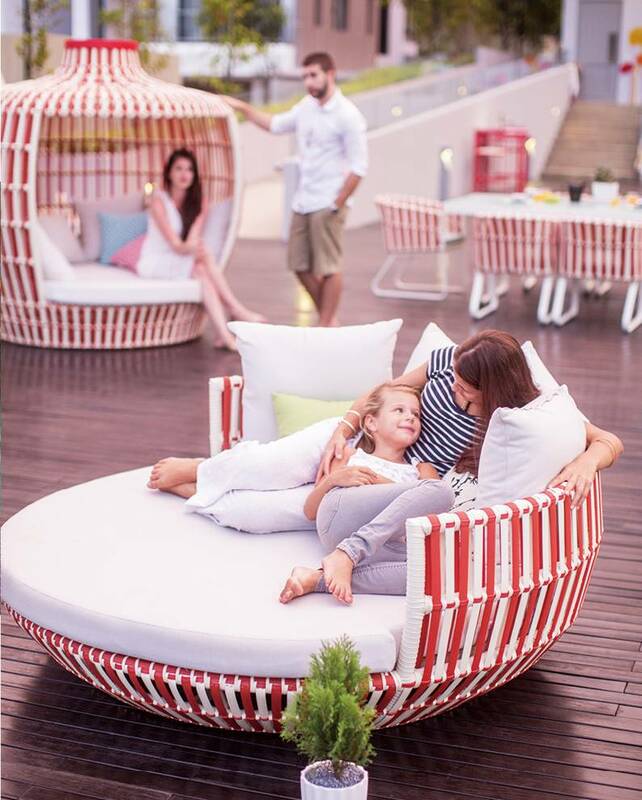 The Apricot Daybed creates a peaceful atmosphere with its gentile round design that is sure to lure anyone looking for the perfect place to lounge in the sun or shade. 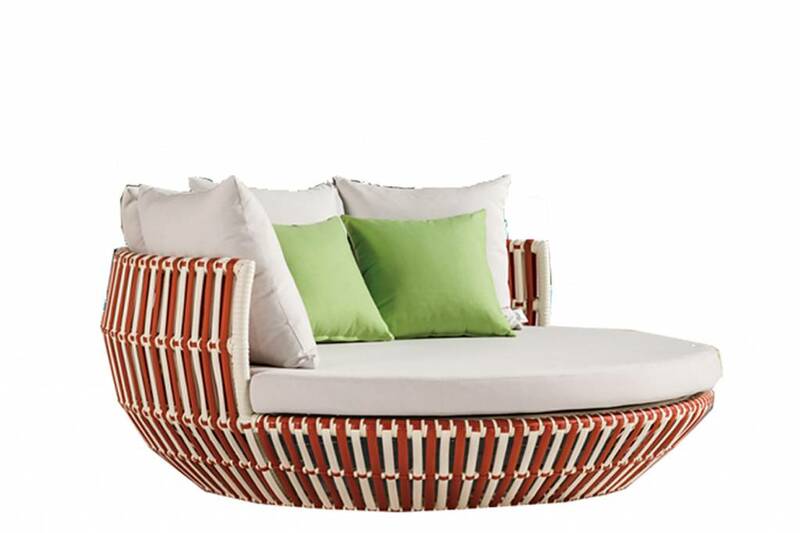 Modern, stylish, and fun, the Apricot Daybed offers a unique way to unwind outdoors. 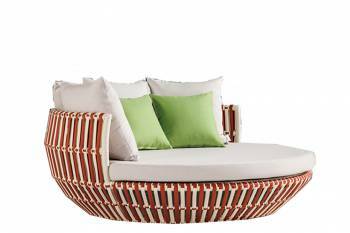 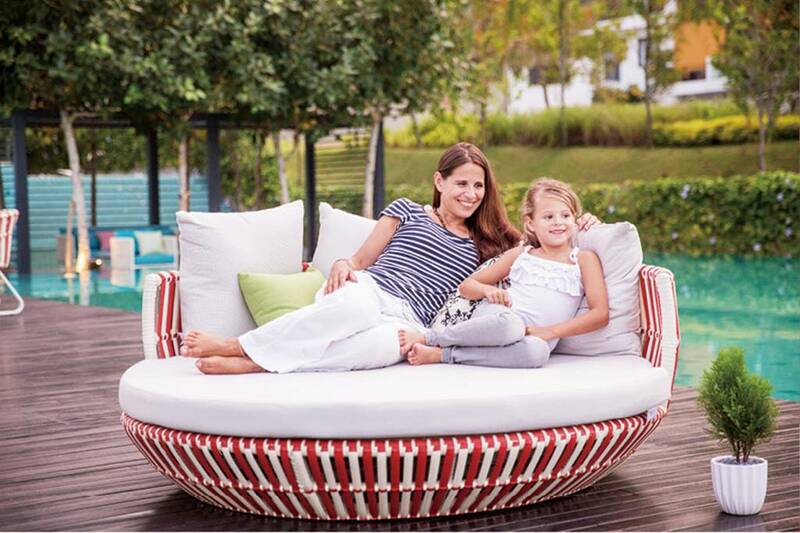 The furniture in this collection features a durable heavy aluminum frame wrapped with strong handwoven rattan and high-density cushions to keep it lasting from season to season. 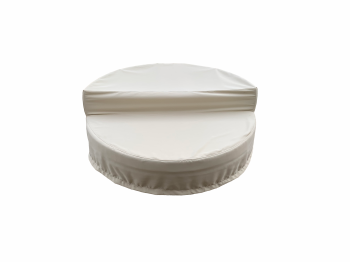 All weather commercial grade PE wicker. 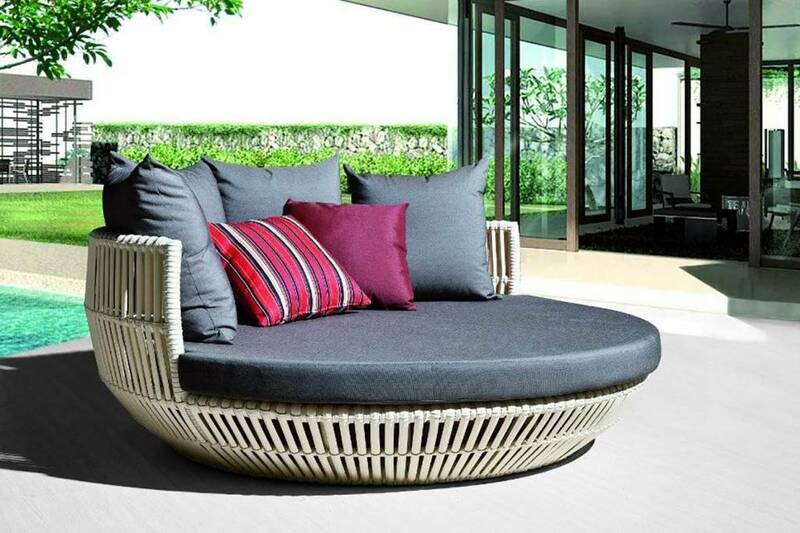 Handcrafted from tightly woven 'commercial grade' , man made resin fiber. 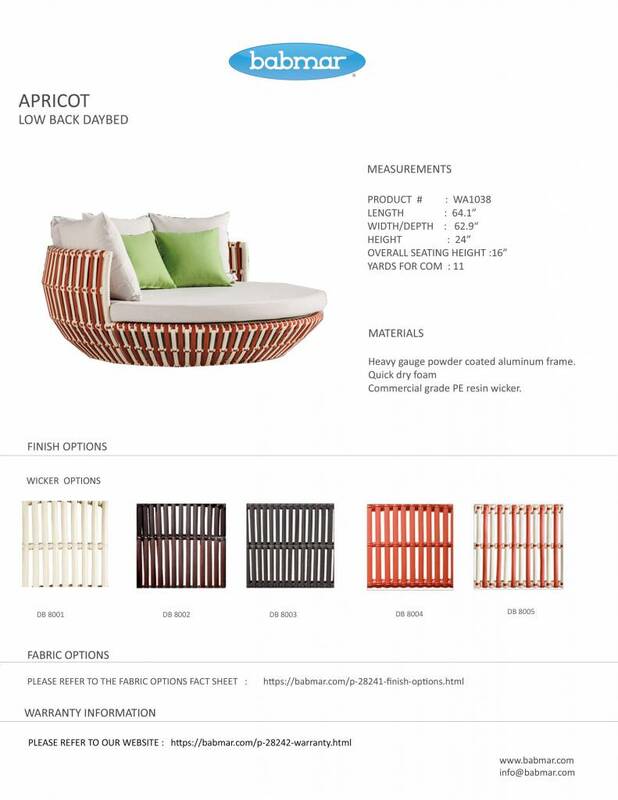 Wrapped over sturdy, heavyweight, rust resistant aluminum frames.